CHARLOTTE, N.C. - The boyfriend of a missing North Carolina teacher is believed to be "on the run," a police source told CBS affiliate WBTV. 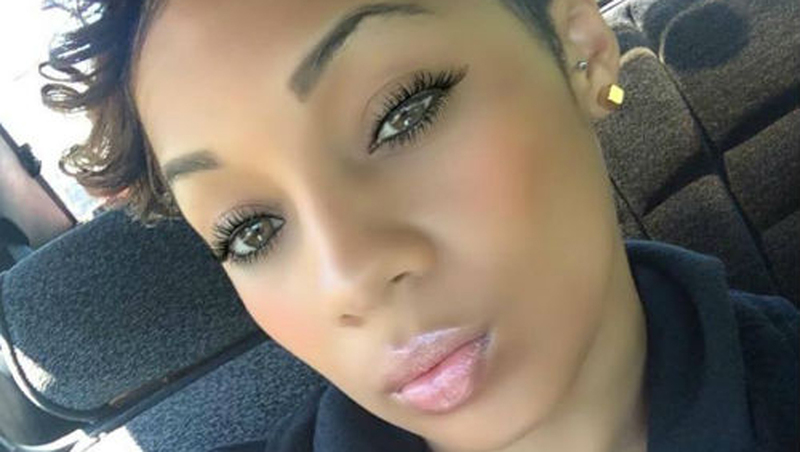 Bianca Tanner, 31, was reported missing by her boyfriend, Angelo Smith Jr., on June 7. A warrant was issued for Smith's arrest June 22 on a charge of contributing to the delinquency of a minor after Tanner's 3-year-old son reportedly told police he saw Smith abuse his mother. Authorities have said the case is being investigated as a homicide. Search warrants in the case reveal that after Tanner disappeared, Charlotte-Mecklenburg detectives interviewed Smith, who said that he received a text message that caused an argument between the couple on the night Tanner went missing. Smith claims Tanner left his Charlotte apartment intoxicated. According to WBTV, Tanner had recently moved to Charlotte with her son for a teaching job. She had taught at an elementary school in Guilford County, N.C. prior to the move. Authorities have not named Smith a suspect in the case, but say they want to talk with him further.